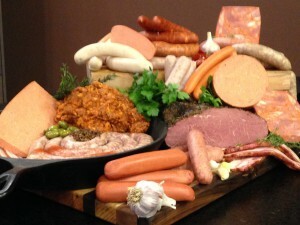 Flocchini Family Provisions strives to meet the growing demand from retail and foodservice for small batch, handcrafted, natural and specialty sausages, hot dogs and deli meats. The Flocchini family has deep roots in the foodservice industry. As a third generation family owned and operated meat company, their passion for great food is evidenced by the growth of their business, the reputation that proceeds them in the industry and the relationships they value above all.